Carbony Roaster is a very cool modern coffee shop with great little treats and really good coffee. 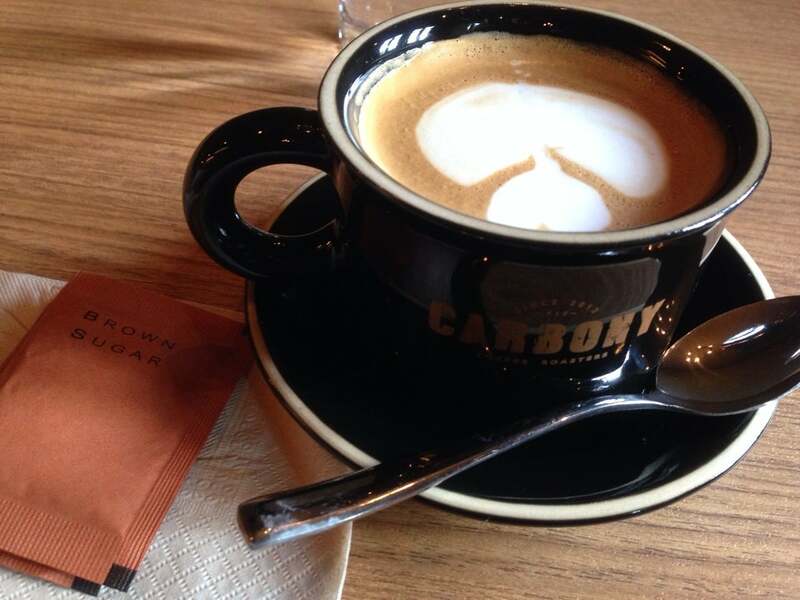 This two-story café boasts a stylish decor of black panels and wooden furniture. 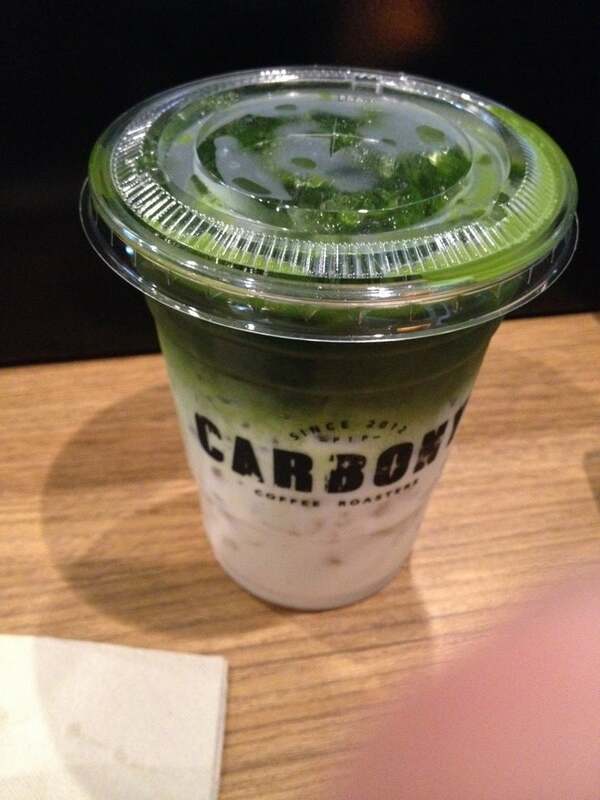 How to get to Carbony Roaster Coffee? Carbony Roaster is just a short walk from Phra Arthit Pier. You can also take a taxi or tuktuk to get there. 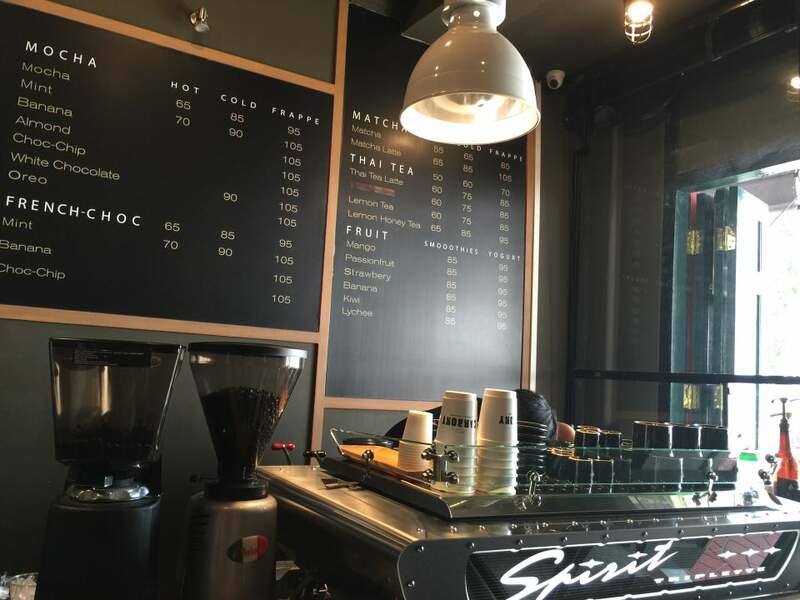 We just walked through Bangkok and found this gorgeous space with super delicious coffee - right at the moment we came into the cafe, we knew we would get GREAT coffee! And we did! Espresso latte is strong but super delicious. Highly recommended if you're nearby and would like to get a good coffee!